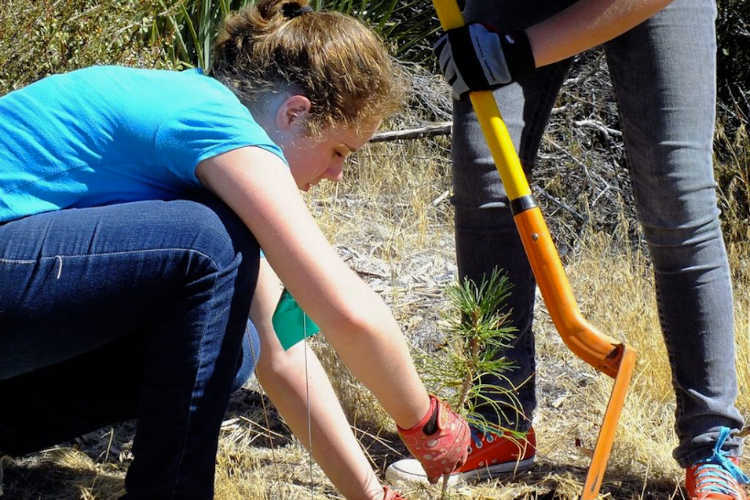 Arbor Day is celebrated nationally in the United States on the last Friday of April each year, although individual states celebrate it at different times. 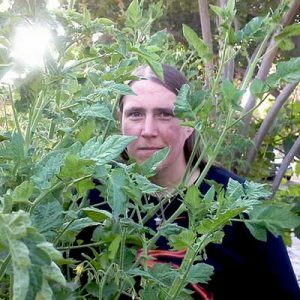 So in honor of National Arbor Day, I figured I’d share some fascinating information about ecotherapy as it relates to trees, and at the same time discuss some important aspects of tree care and stewardship! Ecotherapy is a reasonably new term, and refers to the process of growth and healing by interacting with nature. I’ve discussed it at length before while talking about gardening for the elderly. 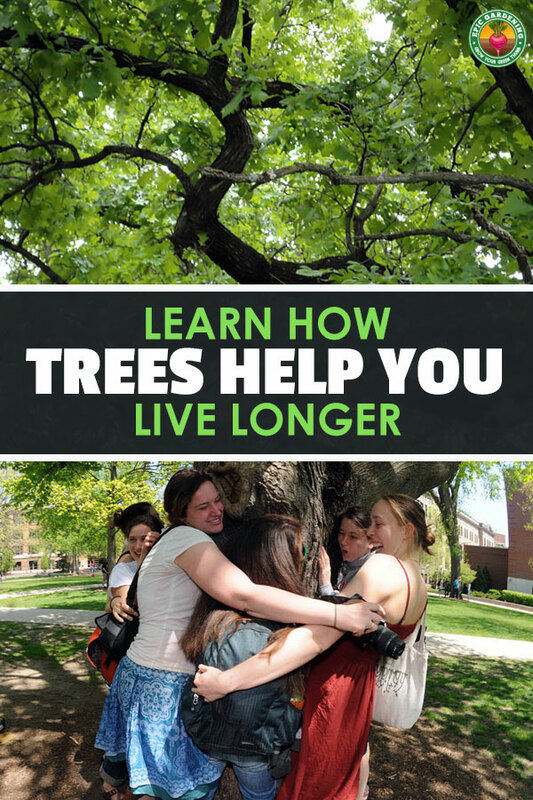 But did you know that just being in and around trees can be a healthy addition to people of all ages? Let’s start out by discussing some of those important health benefits that being under the living canopy can bring you! After an eight-year long environmental health study, it was determined that women who lived in very green areas had a 12% lower non-accidental death rate than those who had less vegetation. 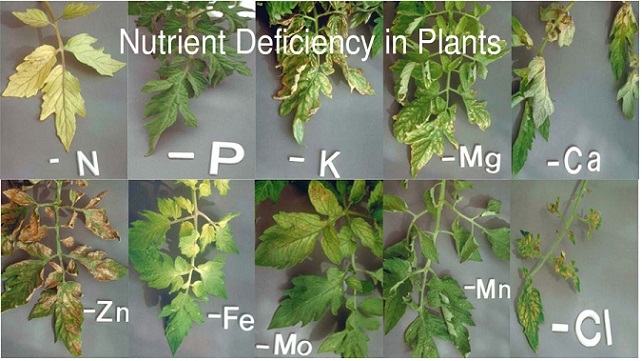 While this study included all greenery – trees, shrubs, garden plants – it’s still worth considering. This is far from the only study done on this topic. A Dutch research team has done a primary study and a followup (viewable here and here) which corroborate the evidence of the other study with a much larger population sample. More than one study has shown evidence that just spending time in the forest can reduce inflammation. In this one, students who spent time in forested surroundings experienced a drop in inflammation, where they did not in an urban setting. In addition, this study not only mentioned a drop in inflammation, but a reduction in hypertension symptoms as well! While the research on this is still in its earliest stages, early studies are suggesting that spending time in forests can help boost cancer-fighting proteins in the body. There’s still a ton of research to be done yet, but it’s a promising sign! This same study shows that general immune system function may be boosted. So if you want to try to be prepared for the next nasty flu that’s coming through your town, go spend some time amongst the trees. Just being able to see trees on the horizon may reduce the amount of time you’re recovering at a hospital. In a fascinating study performed in Pennsylvania, patients in 23 rooms which had views of a scenic landscape experienced shorter hospital stays. It appears that they also experienced a fairly significant reduction in need for a high-potency pain medication. By comparison, an additional 23 patients got to see a brick wall and had none of these improvements. It’s a small sample size, but definitely an interesting one! People who’re living in the urban jungle are less likely to need asthma-related hospitalization, this study shows. While asthmatics tend to curse the pollen season, tree canopies can filter out excess pollens right along with other particulate pollution. It’s believed to show that while grass pollens might be even worse when combined with other air pollution, trees can actually reduce those pollens in the air. While more research is still being conducted, trees are definitely an advantage around urban sprawls! Having at least ten trees on a city block may help your fitness level. In at least one study, having lots of trees improved health perception and reduced cardio-metabolic conditions. The health improvement was significant enough that it was compared to being seven years younger! Some of those cardio-metabolic conditions that were reduced include diabetes, hypertension, and obesity. These are very common problems in today’s society, and anything that can help reduce their frequency is great. In fact, being out amongst the trees might be even more important for those with diabetes. This study reveals that spending time amidst the forest may reduce blood glucose levels, as well as activity levels! In another interesting study, it was shown that people who lacked access to nature may have more difficulties getting a good night’s rest. In part, people who live near green spaces have higher levels of physical activity, which helps them sleep more soundly. It was an overwhelmingly positive result, even for those who didn’t get heightened activity levels, amongst men aged 65 or older. In fact, it seems that even without added physical activity, the presence of nature helped them to find more beneficial sleep. So taking a time-out amongst the trees may help you get good rest! Three separate studies (with this study as the most recently published) have revealed that outdoor activity may help reduce the chances of myopia. More importantly, they state that for each extra hour spent outside, the risk of myopia may be reduced by as much as 2%. While this may not be directly the result of trees themselves, they certainly make for a more enjoyable place to spend your time! Keep reading to discover how. We all know that plants produce oxygen. But trees do a lot more than that. 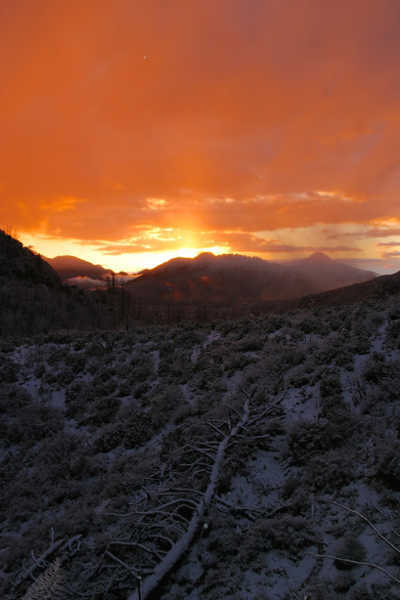 In this 2002 Forest Service study, it’s discussed how trees remove both gaseous and particulate air pollutants. We don’t usually think about how much the trees in our neighborhood help improve our air quality, but they do! Leaves of trees will absorb gaseous air pollution, rendering it harmless to our health. Those same leaves will also catch stray particulate matter and dust and hold onto it for a short period of time. Eventually, those particulates will be washed out of the canopy by rain, but they are carried harmlessly away instead of inhaled. It takes seven or eight trees to produce the oxygen required for one human for a year’s time, according to this analysis. While they’re doing that, they’re also cleaning up the rest of the air around them. And that’s fantastic. In an EPA study, it was proven that trees help reduce high heats in the summer. A tree-shaded street can be between 20-45 degrees Fahrenheit cooler than one that lacks shade. On those days when the sun is sapping your strength, taking a break in the cooler temps under a tree can help you recover. Trees also lower your power bill. Shading from trees will decrease the amount of power you need to use to cool your house, making it both friendlier to your health and to your pocketbook. And that’s less stress you may have as a result, which leads us to our next section! Japan is a place where the push to excel also comes with a great price: stress. So it may not come as a surprise that they’re constantly seeking ways to ease the stresses that come with work and study. What might be a surprise is that a common method is shinrin-yoku, or the process of forest-bathing. Allowing nature to enter your body through all five senses is known to reduce blood pressure and relax Japan’s citizens. This, in large part, is why there are national forest therapy trails designated where you can go and do precisely that. If you’re more curious about this fun and relaxing practice, this article will give you a more in-depth look at shinrin-yoku and its health benefits. And studies show that nature therapy may become a much bigger part of preventative medicine in Japan’s future! Yes, that’s right, trees will improve your happiness level. In this 2013 psychological study, it was revealed that living in or near urban green spaces will increase your mental wellness and lower symptoms of mental distress. There’s just something about trees that brings a little joy into each of us! Even just going to the park can make you feel happier, this study showed. It enables you to get away from the stress of the urban jungle for just a few minutes, allowing you to immerse yourself in a more healthy state of mind. 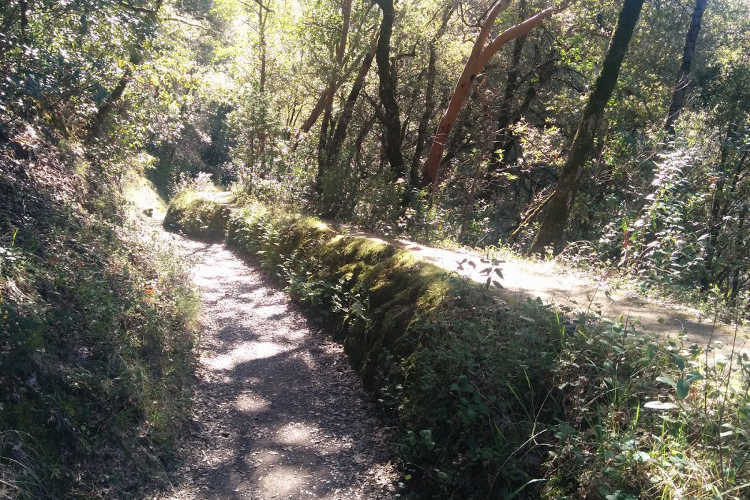 Participants in a nature vs. urban study experienced increased short-term memory on a forest walk as opposed to an urban walk, this study shows. While the study sample was limited in size, it’s still a fascinating insight into how short-term memory can be improved. 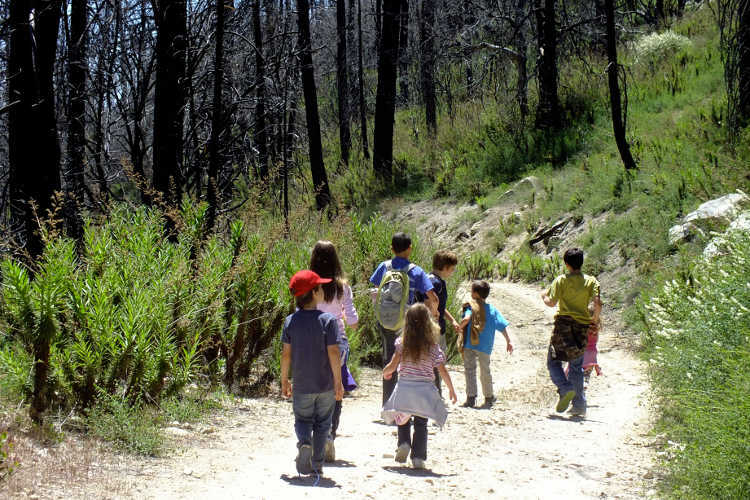 Check out this great resource to find walking routes if you’re keen to try a forest walk out! As was mentioned in the piece on elderly gardening, nature in general can improve short-term memory for dementia patients. So this shouldn’t come as a surprise! A short break under the oaks or pines can help eliminate mental fatigue and restore your attention span. Studies like this one or this one, have shown that a short nature break can bring everything back into focus. Experiencing the awe that nature’s bounty can inspire heightens the senses and brings you back into the now! Using a horror movie to shock their participants, this study then showed their participants natural or built environments. They assessed the mood of the participants both before the scary movie, after seeing the movie, and after seeing one of the environments. Those who saw the natural environment expressed that it was more beautiful, and there were marked signs of their mood being significantly improved from the natural environments. Those who saw the built environments didn’t find them as beautiful, nor did they have mood improvements. Let’s not forget that while there’s all of these phenomenal studies coming out about the health benefits of trees on us, we still need to care for the trees themselves. If they’re not around, they won’t do us any good. It’s a symbiotic relationship which really needs to be cultured, and researched much more deeply. 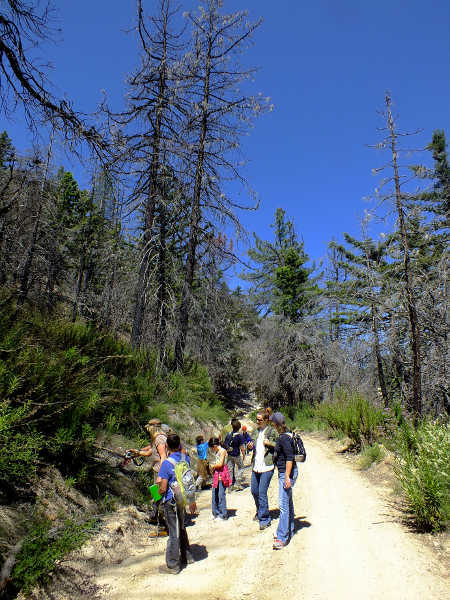 In California, the native bark beetles wreak havoc on forested land in and around the urban landscape. Drought exacerbates the problem, as it heightens the spread of the bark beetle, and already-weakened trees are a perfect host for them. 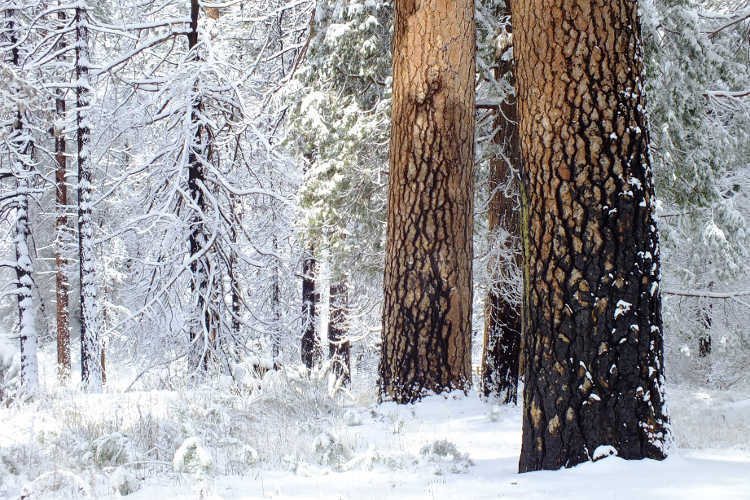 There are many varieties of bark beetle indigenous to California. The primary species that are causing so much destruction to the forested areas include the mountain pine beetle, fir engraver beetle, western pine beetle, pine engraver beetle, and the Jeffrey pine beetle. In other areas, there are other forms of beetles which feed on trees. Common examples include the pinyon beetle, red turpentine beetle, and the emerald ash borer, but there are likely hundreds of other speciments. While these beetles tend to reach epidemic heights in heavily-forested areas, they can also be found elsewhere, including in the urban landscape. There are a few things which you can do to help trees on your property to survive. Thin out trees to a wide spacing. In a forest environment, you may have trees within feet of each other, providing easy access between them for beetle spread. We don’t have to do that on our personal property, and can thin them down to a reasonable distance. Keep the healthiest and most vigorous trees, and remove weaker ones. Be sure that any trees showing signs of possible beetle damage are examined thoroughly by a professional to rule out infestation if you want to keep them. Clean up recently-fallen trees or debris. While fallen pine needles or leaves are not as dangerous, branches can create havens for beetles to take up residence. Avoid injuring your trees. While it’s obvious that gouging off a piece of bark might cause an open place for fungi or beetles to take hold, compacting or excavating soil may harm the root system, leading to tree stress. Remove any and all trees that currently contain pest beetles. Once the beetles have started to do damage, it’s usually too late to rescue the tree. It’s easiest to remove and destroy infected trees for the health of others nearby. Consider insecticides applied by a professional arborist during times of great drought to save individual trees. This may help protect your weakened tree from being colonized. 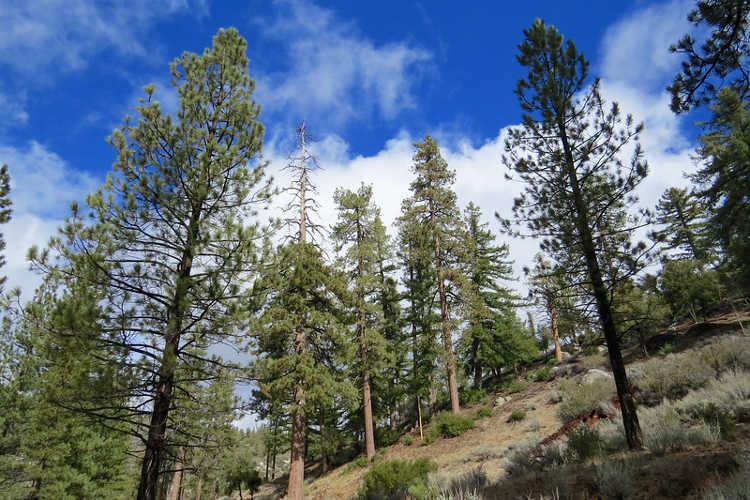 Carbaryl is most commonly used against bark beetles in California, but some pyrethroids have also shown to be effective. A professional can make the right recommendation for your area, as different insecticides may be an option. Just remember, these insecticides need to be applied before beetles take up residence! 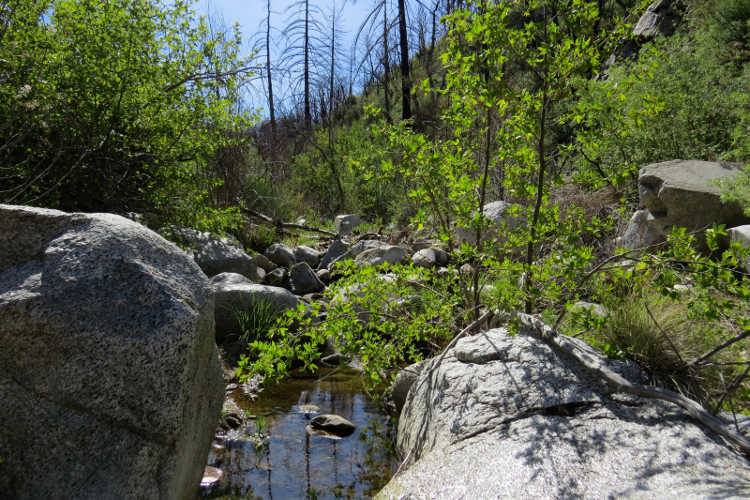 Water your trees early in the growing season if you’ve been experiencing drought. Watering to a 2″ depth early in the season will give your trees the boost they need to resist damage. In many environments, wildfires act as both a good and a bad thing. In urban areas such as Santa Rosa, California, where recent fires destroyed nearly three thousand homes, it’s obvious that fire is destructive. Entire neighborhoods were wiped from the map, and forested and shrubbery areas helped the fire to spread and destroy. The damage is estimated in the billions of dollars. However, in nature, fire is like nature’s reset button. 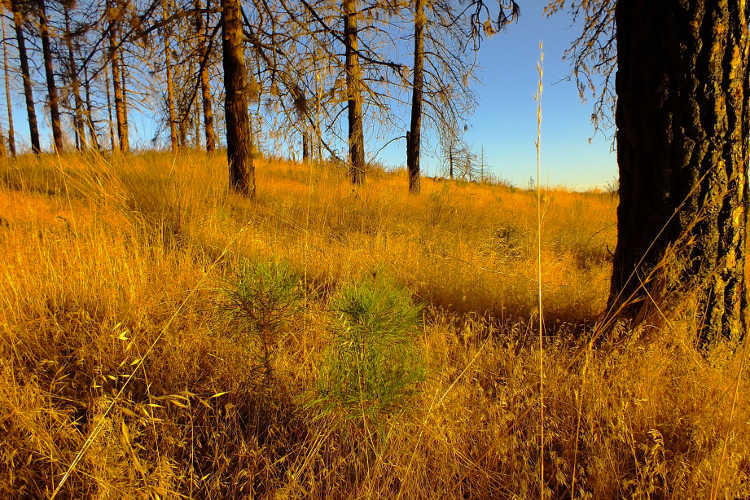 Fire wipes the landscape clear of old or dying foliage and allows new growth to occur. Some species actively require fire to produce new growth. 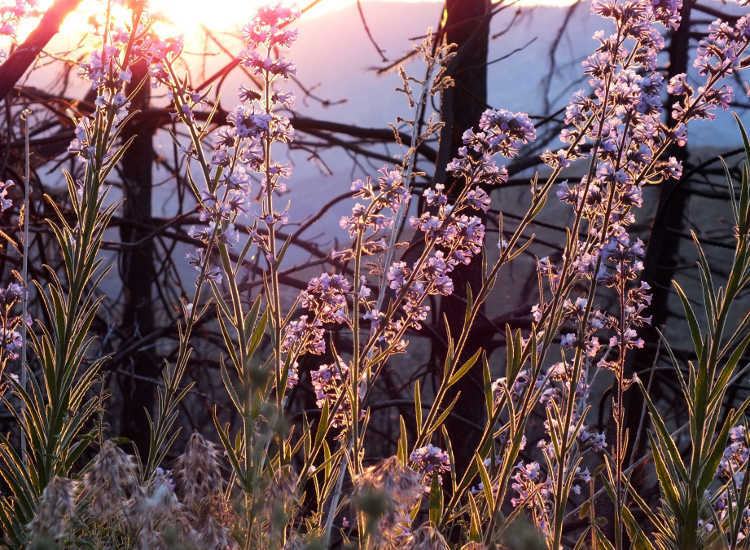 Others tenaciously cling to life after the fire long enough to produce one more healthy crop of seeds, and then die off to enable their young to thrive. 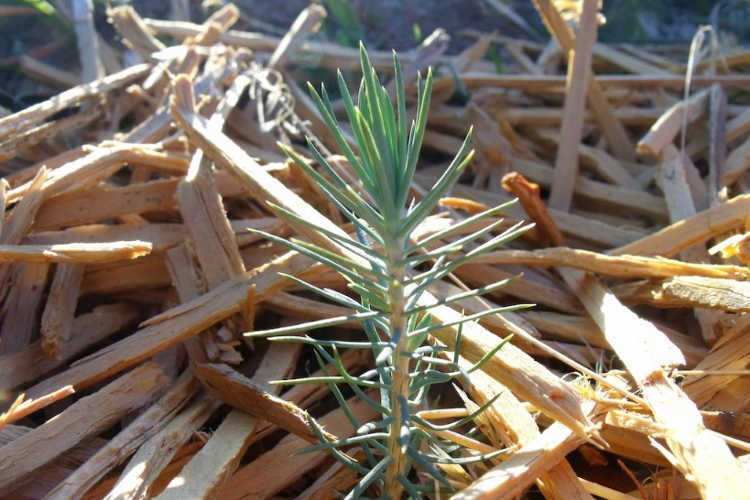 A prime example of this is the Coulter pine, or Pinus coulteri, which has a natural adaptation to fire damage. These trees will manage in many cases to maintain their lower branches despite the flames that whip through the canopy. They may be black and charred, but the following spring they appear to come back to life. 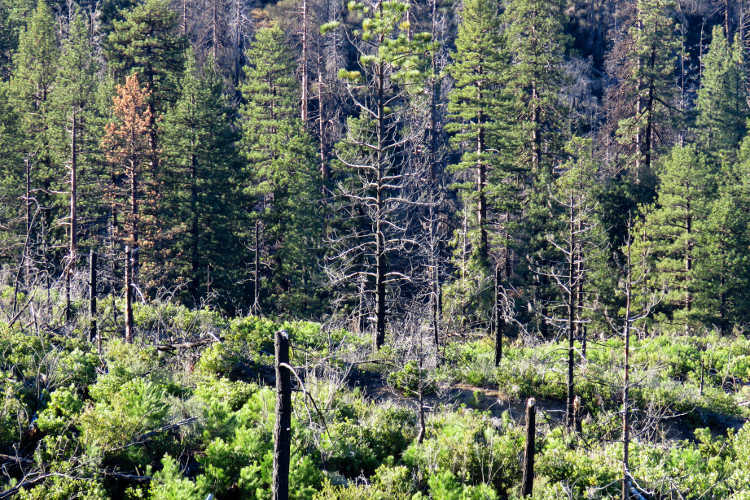 For up to three years after a fire, these pines may tenaciously cling to life until they’ve mustered enough strength, and then they will perform what’s called the “final flush” – a profusion of cones bearing thousands upon thousands of seeds. Within a few short weeks, the pine will die off, leaving the young seeds behind to carry on its species. A wild plant called the “poodle dog bush”, Eriodictyon parryi, then begins to appear around the young seedling conifers. This plant appears to require fire to spring to life, but once it does, its fast-growing branches form much-needed shade for the seedling trees that are forming. Poodle-dog bush does a lot more than shade the saplings, however. 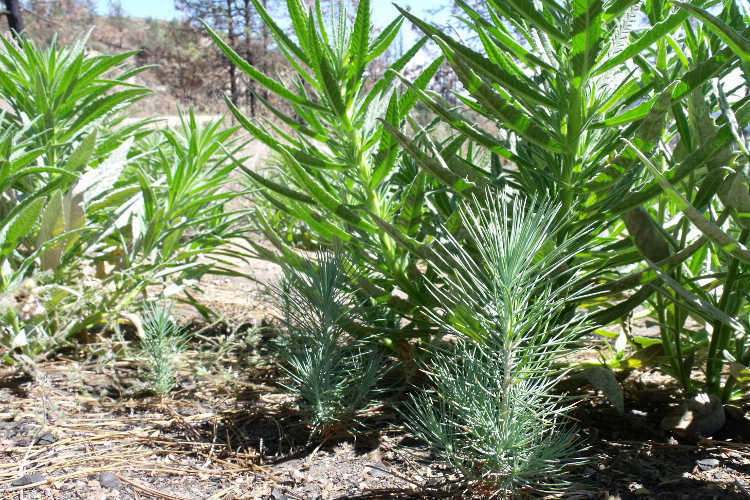 Its prickly-haired foliage can cause a form of contact dermatitis that effectively keeps deer or other grazing animals away from the tender seedlings. 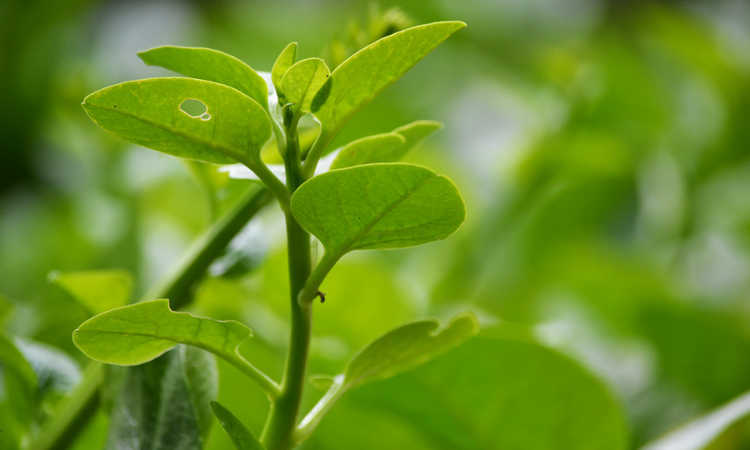 It keeps humans at bay, too, as it can cause a nasty rash that can last a month or more! Somewhere between eight and ten years later, this “nursery plant” will appear to die off completely, leaving healthy young trees behind that are much more capable of holding up to a little nibbling from wildlife. It won’t appear again until it’s needed, but it comes quickly when it is. Its seeds can lie dormant in the soil for up to a hundred years. 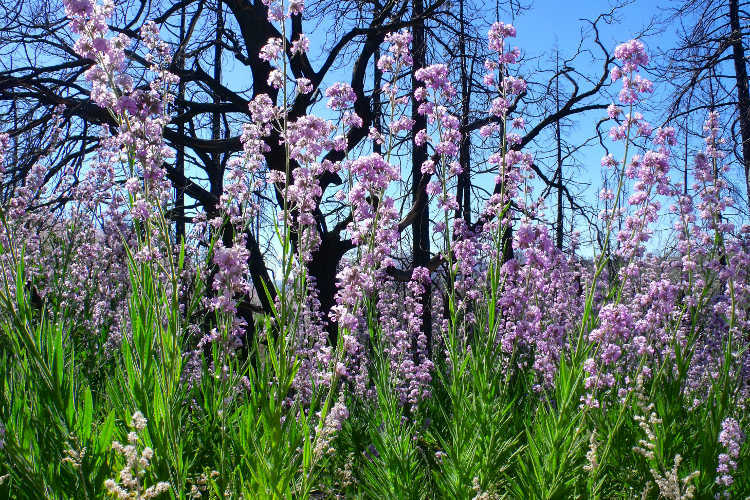 In the area around Los Angeles, this specific symbiotic relationship was witnessed after the 2009 Station Fire in the Angeles National Forest. Countless other stories of regrowth after a major wildfire exist, told through a myriad of other symbiotic relationships. As a society we’re still learning about the intricacy of it all, and it’s awe-inspiring how nature can recover. Because of situations like this, conservation efforts to recover forested environments after wildfire damage tend to revolve around removing damaged or dead trees and encouraging natural growth patterns. The rest is left up to the environment itself to determine. Organizations such as Cal-Fire or the Forestry Service will leave a few dead trees behind. These trees are called “snags” and are needed by the local wildlife. Many bird species dwell inside crevices in snags, or make nests high up in the burned branches. Bats also use the areas under loose bark for roosting, and many creatures like squirrels and chipmunks dwell in and around the base. Lizards and reptiles hide beneath bark, as do insects like ladybugs. Lichen and moss forms and provides food for still other creatures. Micro-ecosystems such as old dead trees are as beneficial to forest management as the trees themselves, so these snags will be provided for the wildlife. The remainder are hauled off, especially those which may show signs of having harbored bark beetles in the past. In addition, in some areas seeds will be spread for indigenous shrub plants. 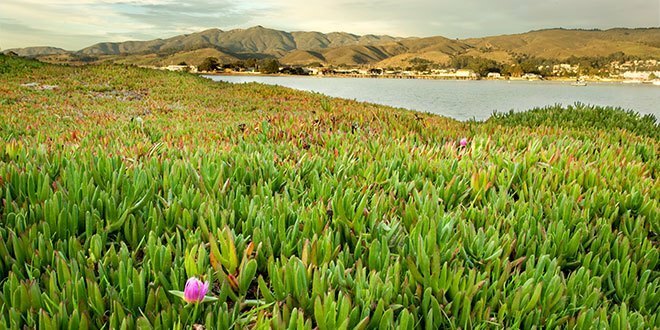 This is especially common along highways or near residential areas, where new rapid growth will prevent erosion and stall mud during flood seasons. 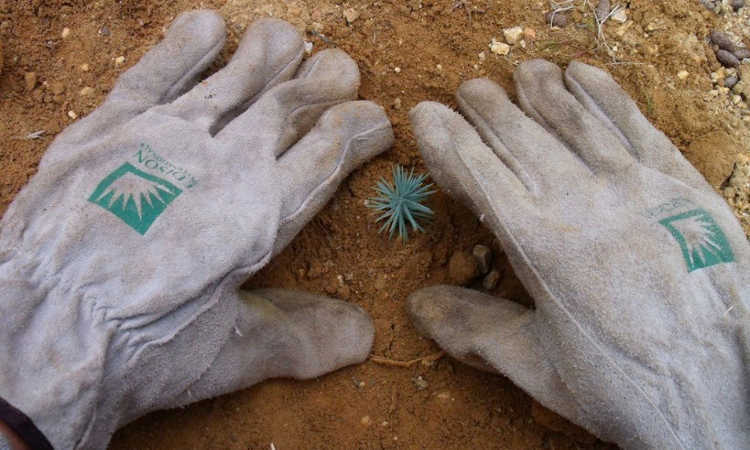 In areas especially hard-hit, seedling trees indigenous to that area may be planted. This jump-starts the recovery process. Areas which have signs of poodle-dog bush are usually avoided, as those are already starting the process of regrowth. We, too, can take some steps to protect the trees around our homes and indeed the homes themselves. Keeping grass and scrub brush trimmed down near our homes will help reduce the ground-level spread of wildfires. Using a brush cutter to clear away dry or dead materials provides less fuel for the fire. Thinning out weaker or damaged trees helps prevent fire spreading through the tree canopies by reducing the amount of flammable material. Removing most dead trees will also assist in this process, although a snag or two will encourage wildlife to stick around. 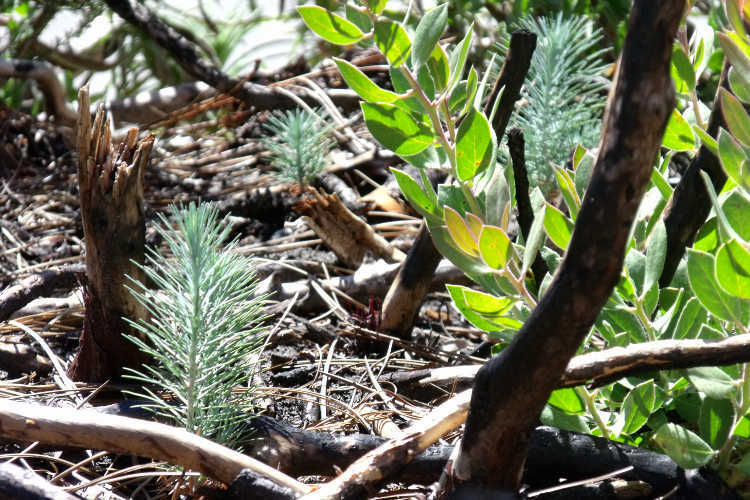 Landscaping with fire-resistant plants will help prevent erosion in and around trees that might survive the fire. This helps the tree continue to stand during the rainy season, and also slows the chances of flooding. All of these measures also benefit our homes, as it reduces the chances of fire getting too close. While we’ve talked a lot about the forested lands, let’s not forget that 80% of the United States population lives in urban areas. While we might go to visit the forests, or take vacation time camping there, there are very real solutions that can be done right at home to aid our local trees. Plant trees that are right for your area. This might seem like a no-brainer, but we often want to cultivate trees which may have difficulties in our environment. 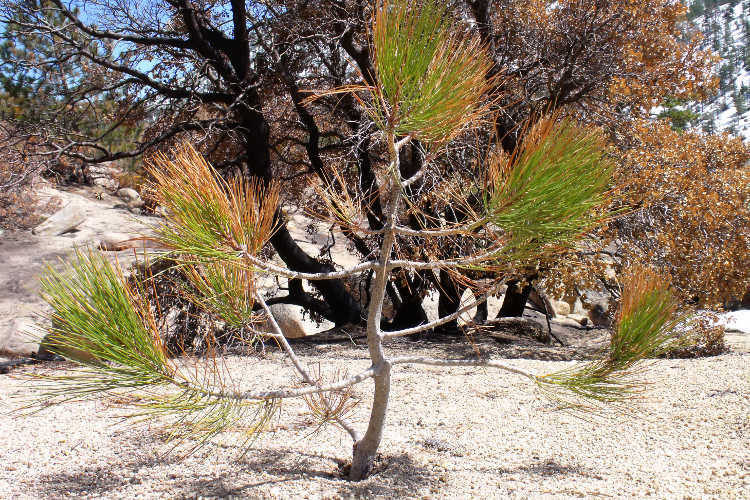 A tree species that’s appropriate for the midwestern region may not be ideal in the dry deserts of Arizona. 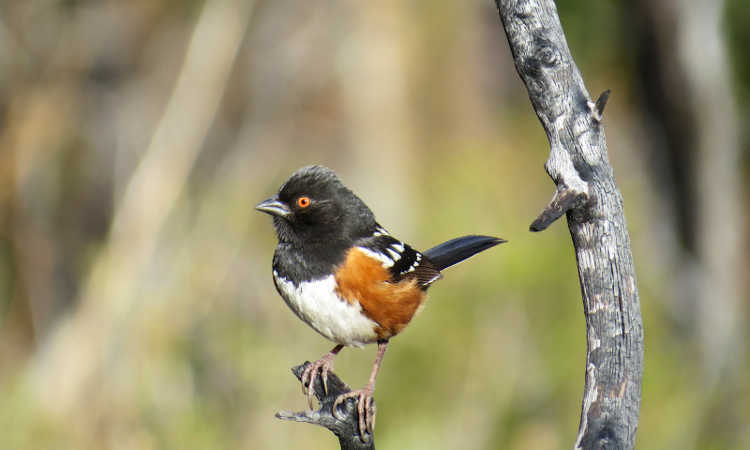 Indigenous species don’t have to adapt to the environment, and can take the common weather conditions in a given area. These trees tend to be healthier as a result and need less pampering. Ensure that power lines don’t run through tree branches. During times of high wind or in storm conditions, damage to your electrical lines can occur. Even more of a risk is the tree whose whipping branches might be doing the damage. By trimming back the branches around power lines, we make sure that our trees are going to be with us for many years to come. It’s usually necessary annual maintenance, and can be done on your own or by a professional. Make sure the root system is kept undisturbed. Our trees along streets and in yards can stretch out their branches beneath the driveways and sidewalks. Roots may creep under streets and even under our houses themselves. As long as these roots are below ground, this will never cause damage. 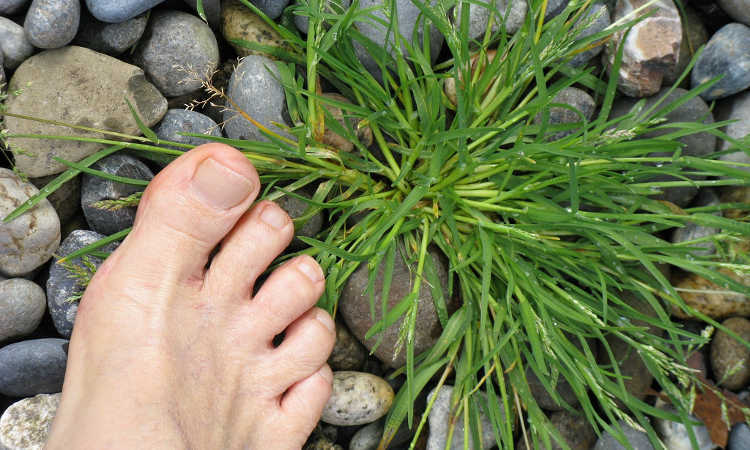 Where roots are exposed, try to reduce the chances of injury to them. Strong roots result in a strong tree! Do annual tree trimming and maintenance. Removing unwieldy branches or those which are dead will help to increase the longevity of your tree. Keeping it insect-free is also a necessity. Keep an eye out for points of damage caused by wildlife such as woodpeckers or insects. Try to reduce the frequency of pest plants like mistletoe as well, as those can strangle otherwise-healthy branches. Provide water during times of drought. We get thirsty when it’s hot, and our pets get thirsty when it’s hot. And so do our trees. Ensuring that they have ample moisture is the least that we can do to help them provide shade for us! Whenever possible, provide mulch around the base of trees. This helps keep the water in the soil instead of allowing it to evaporate off. Older trees won’t need this as much as young ones will, but they will benefit from it just as well. 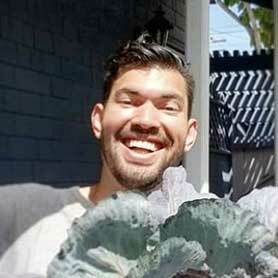 Pick up fallen fruit and keep the area clean. Those of us with fruit trees understand how insects can rapidly spread when there’s fruit on the ground, and plant diseases will spread too. If we want to have healthy trees and healthy gardens, eliminating fallen fruit is a must. When necessary, call in a specialist. If you’re looking for specific recommendations on fertilizers, soil management for your trees, or even just pruning tips, a professional can help. There are arborists around the country, many of whom can provide specialized recommendations for your exact tree species. Trees do a lot for our health, both mental and physical. But we can help trees to survive and thrive as well. Have you ever experienced any of the health benefits I’ve mentioned today? Do you have conservation stories you’d like to share? Hit the comments section below and tell us!